Both the Inspector General of Police Pujith Jayasundara and the Yahapalanaya Government appears to be on snooze mode despite the increasing and intensifying ant-Muslim campaigns by radical Buddhists, with certain protestors openly threatening to burn and kill Muslims, while others have declared that they are ready to carry out suicide bombings. 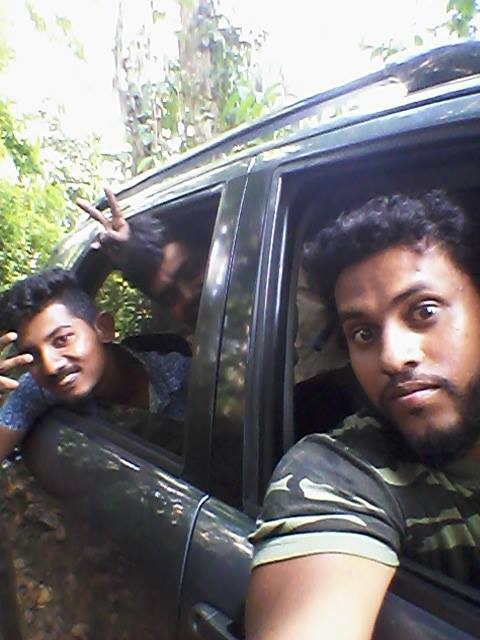 During a recently protest opposite the Fort Railway Station, a group of protestors, including a person by the name of Dan Priyasad, as per his Facebook page, declared that there are only a few people to talk on behalf of the Sinhalese and if necessary they also have all the necessities to kill the Muslims where the protest was being held. “We have enough stuff here, we can kill them right here. We can carry out suicide bombings and kill them all,” the protestors including Priyasad said. Despite making statements which also threatened the country’s national security, there has been no action against the protestors by the police. 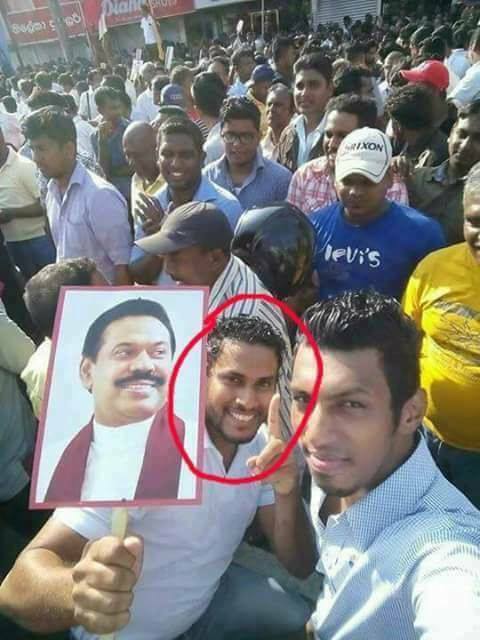 Despite various groups threatening the Muslims community in the recent past, IGP Pujith Jayasundara has continued to turn a blind eye, despite complaints with video evidence being sent to him, requesting an inquiring into the 2014 Aluthgama riots, which the Bodu Bala Sena’s Galagoda atte Gnanasara said was orchestrated by the BBS.